We pledge the best service and support to our valued costumers! Device fails? No Worries! Everything is backed up in the cloud! We help you get up & running quickly! We’re there to answer your questions via phone & email! We listen to you, the users, to add functionality that you desire! Wi-Fi or cell network..you’re connected! DO I PAY FOR THE UPGRADES? Nope, upgrades come with your subscriptions and unlike other upgrades we update just like any other app does. Welcome to the mobile app world. IS MY FREE TRIAL RESTRICTED SOMEHOW? 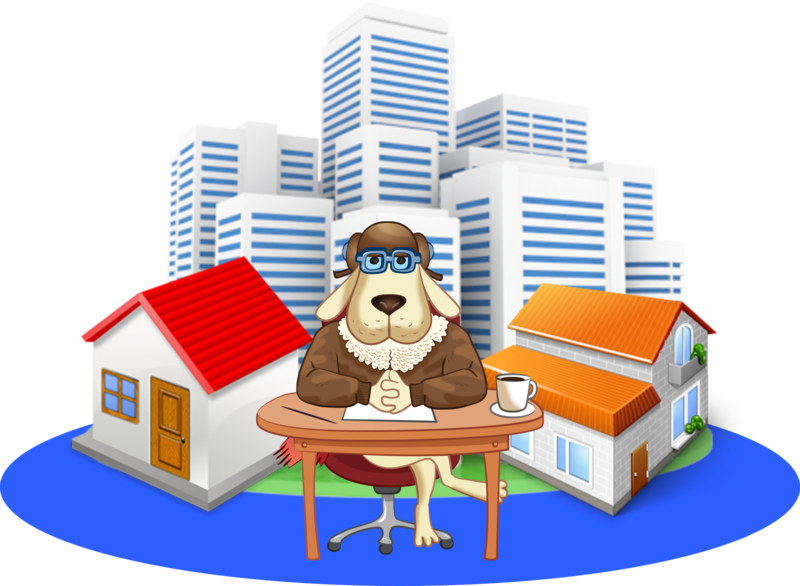 Yes for Realhound App you can add/import up to 20 contacts and 5 properties. Once you have added a few contacts and properties you can play around and see how easy it is to get work done. Trial days are unrestricted. IS REALHOUND APP AVAILABLE ON ALL MOBILE DEVICES? Realhound app works on iPhones, iPads, iPad Minis and Androids. We are your on the go contact and property management solution. 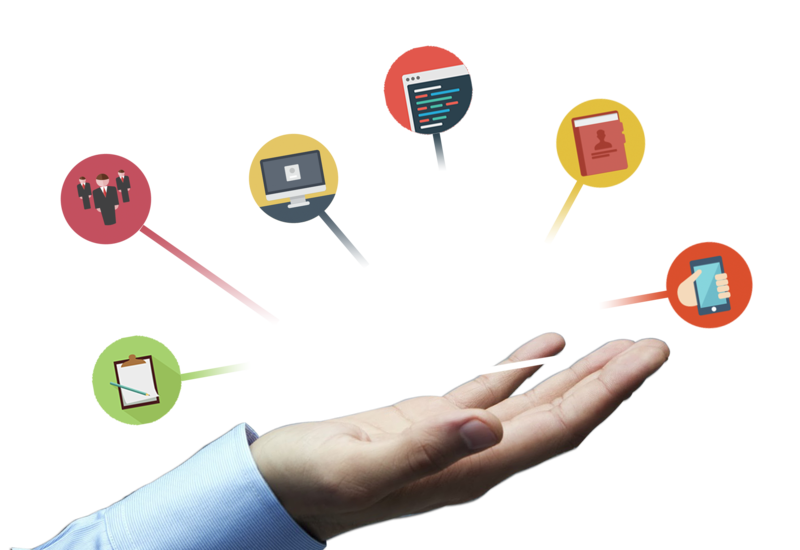 Your data is stored in a world-class cloud database designed specifically for ultra fast performance, continuous backup and redundancy. We know how important your data is to you, so rather than simply building the database architecture ourselves we have utilized the same high-end systems that power Facebook. It doesn’t get more industrial strength than this. HOW DO I CANCEL MY REALHOUND APP SUBSCRIPTION? We hope that you will never want to cancel your subscription but in case you do you can call our sales team any time at 949-309-2810 to end your subscription. 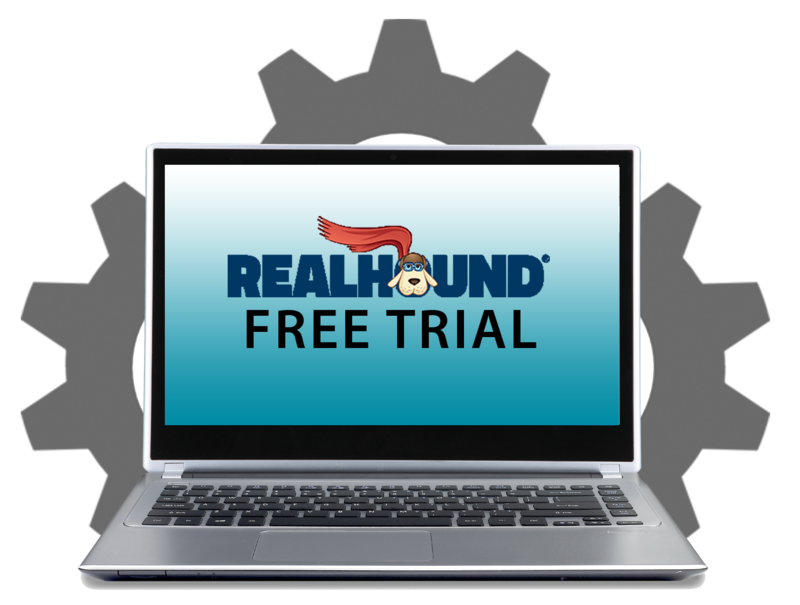 You can go to www.realhound.com/pricing and pay online for the app or simply call one of our sales representative. We are excited to take your call at (949) 309-2810.